Taco stands do not normally have running water to wash dishes. Due to this, they cover each dish with a fresh plastic bag every time they serve a new order of tacos. The cook should be the cook, ONLY, and not handling money. The taquero normally has an additional person assisting with cleaning and collecting money. Occasionally they are working alone, in which case, they will use a plastic bag or plastic glove over their hand to handle money. If you see the person handling food and money without a bag or glove on their hand, walk on by! If it´s always empty, this is a telltale sign the tacos are not a big hit. Though, you need to be sure that you are there at the right time of day. 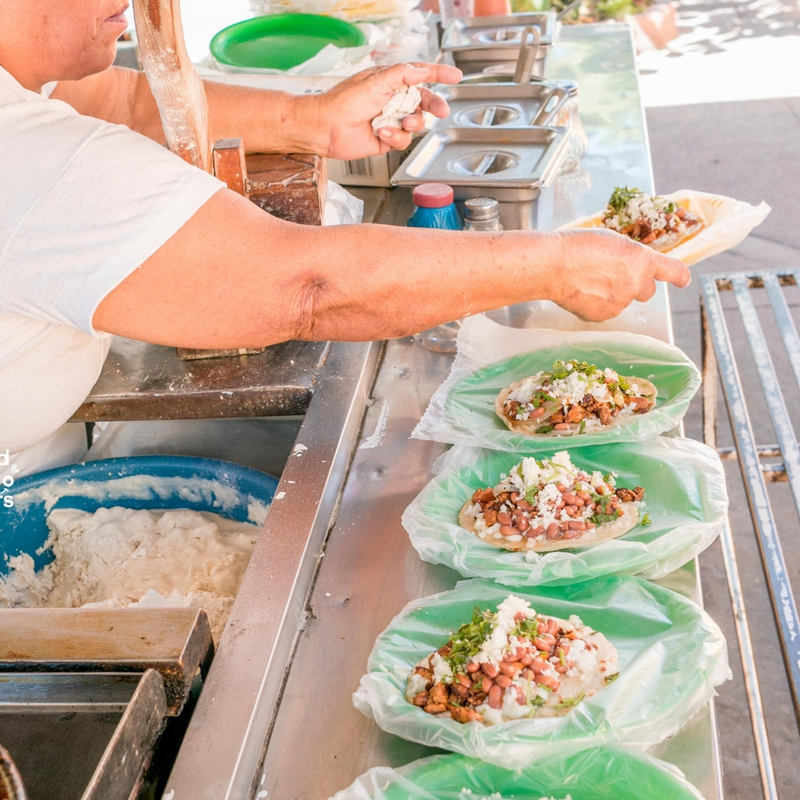 Most tacos stands specialize in morning, afternoon or nighttime meals. General cleanliness is another thing you need to look at. The best Mexican eateries take pride in their presentation. Personal hygiene of the 'Taquero' -person who makes the tacos- is another thing to look for. Short and clean finger nails, not smoking while making the tacos, clean-cut, etc. Don't ask for a fork! They won’t have one! This is by far the most important rule. We never use utensils to eat tacos. While this is not how you choose a taco stand 'rule', it is important that we leave a generous tip. In Puerto Vallarta it is expected to tip 15% to 20%. Taco stands offer very inexpensive fresh food, be generous with the people who prepare, and serve your food. Tip taco stands a minimum of 20% or more. 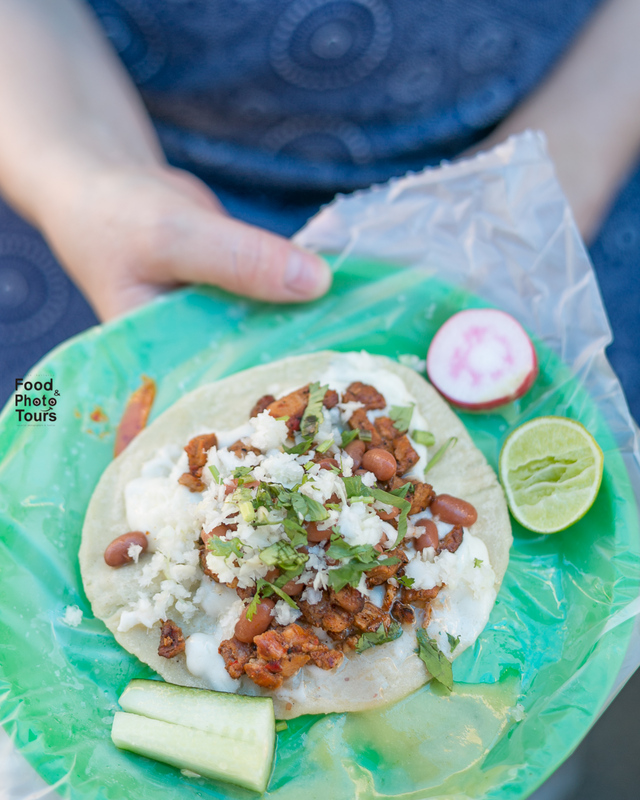 Learn more about Mexican food, our traditions, and more in a unique Cultural Food Tour. Get ready to immerse yourself in our culture by the hand of a passionate local who will also take professional photos with a candid story-telling touch. We know you will want to share them right away. 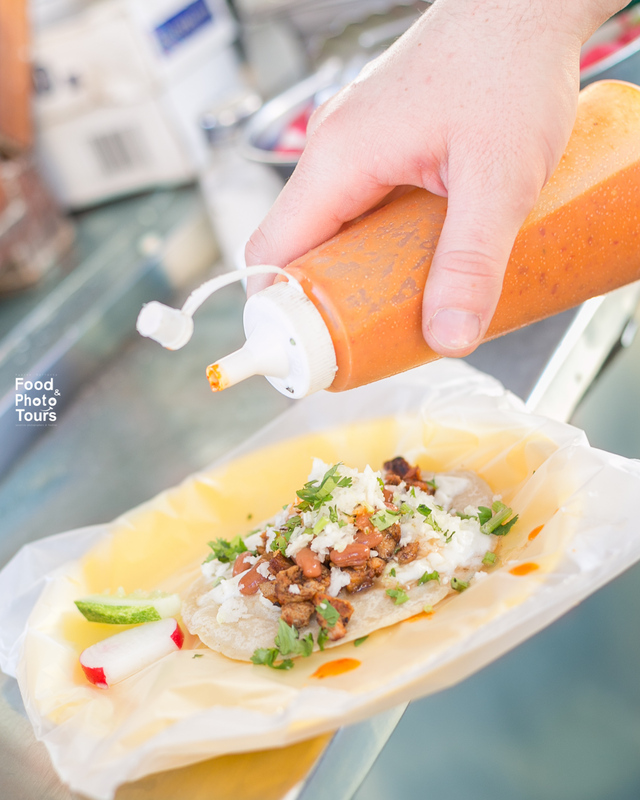 Get more insider's guidelines on choosing taco stands as well as eateries. After taking a fun cultural food tour, you will feel less like a tourist and more like local.